The Oral-B® Hummingbird® Pick Refills are a pack of 25 refills that are used to improve gum health. 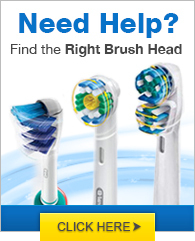 It is designed to fit into those hard to reach areas to remove plaque. These picks work well with the Oral-B® Hummingbird® Flosser. The Oral-B Hummingbird® Pick Refills has many exciting features for users of all types. 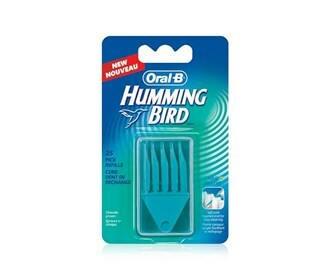 The Oral-B Hummingbird® Pick Refills is sold as a Brand New Unopened Item. The compact design of my Oral-B® Hummingbird® Pick Refills is what tempts me to carry it along on all my tours. I was having problem removing the plaque that had developed in the hard-to-reach areas of my teeth. So, my mother brought for me the Oral-B® Hummingbird® Pick Refills that is exclusively designed to remove plaque from hard-to-reach areas.